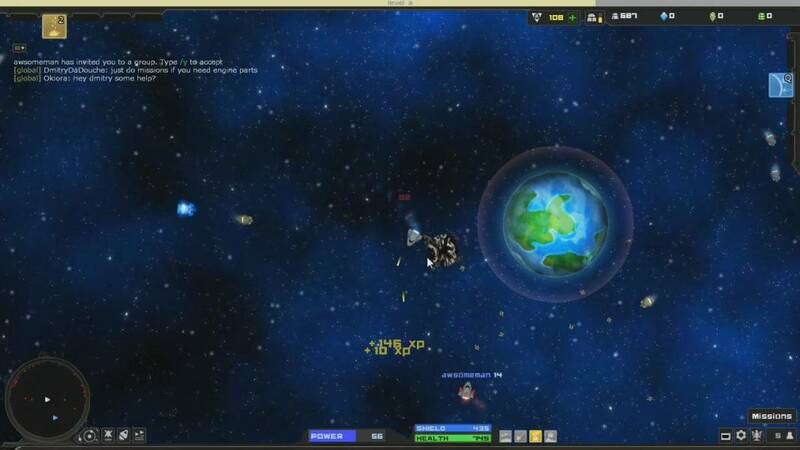 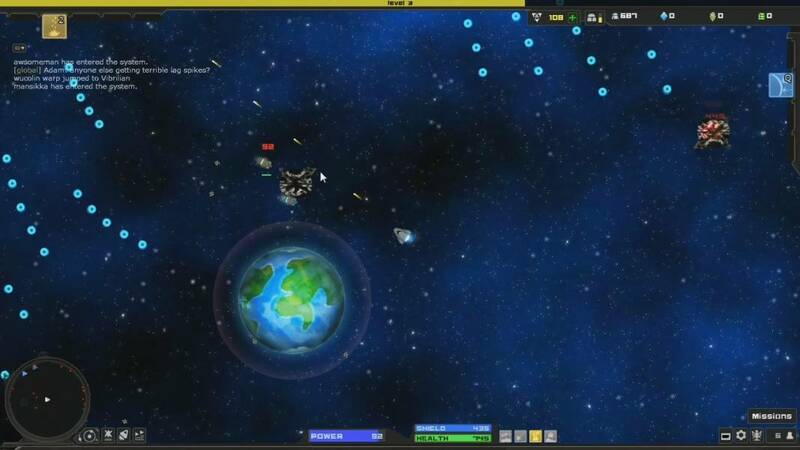 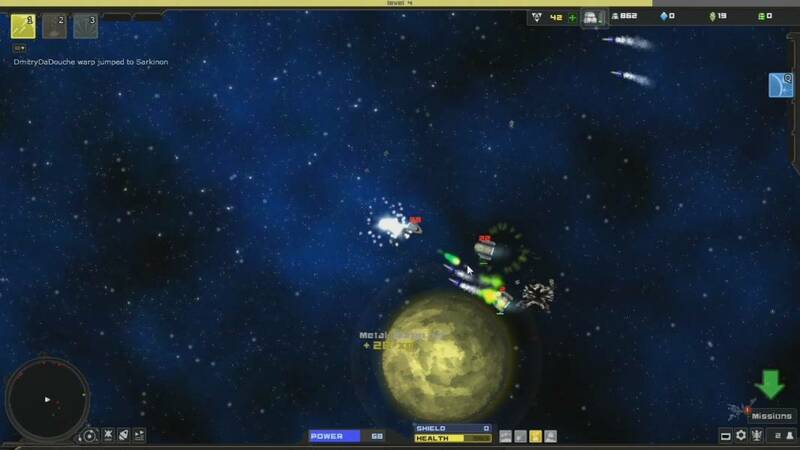 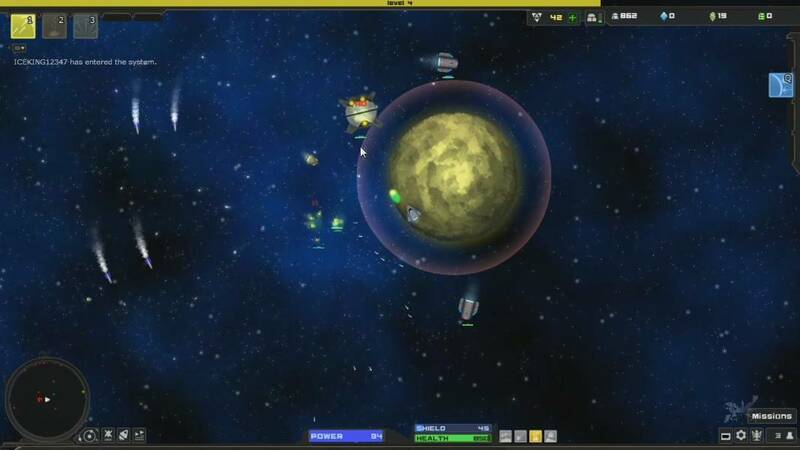 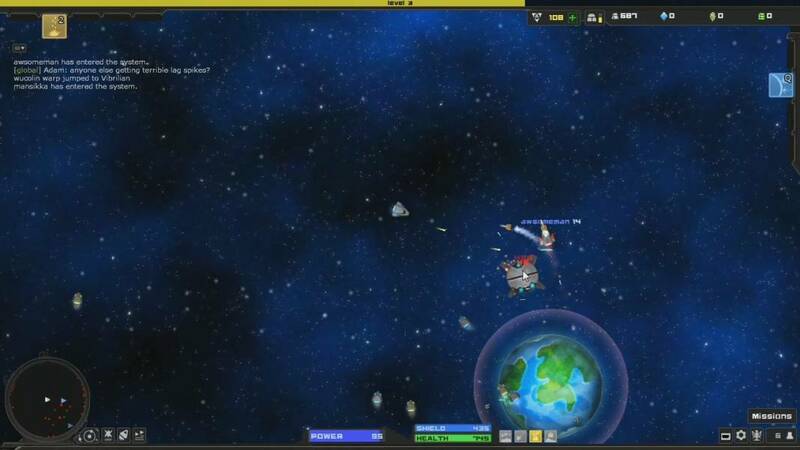 Astroflux is a 2D (two dimensional) Free to Play, Retro Arcade, Space Shooter MMO Game. 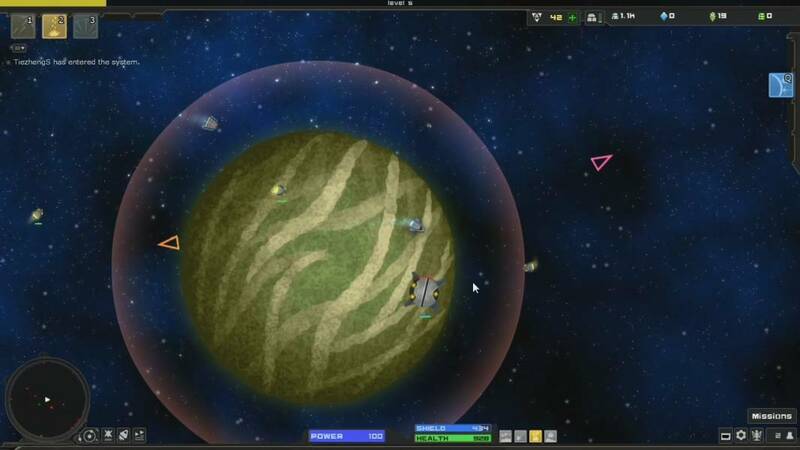 Astroflux was created by an Sweden, indie (independent) studio, Fula Fisken. 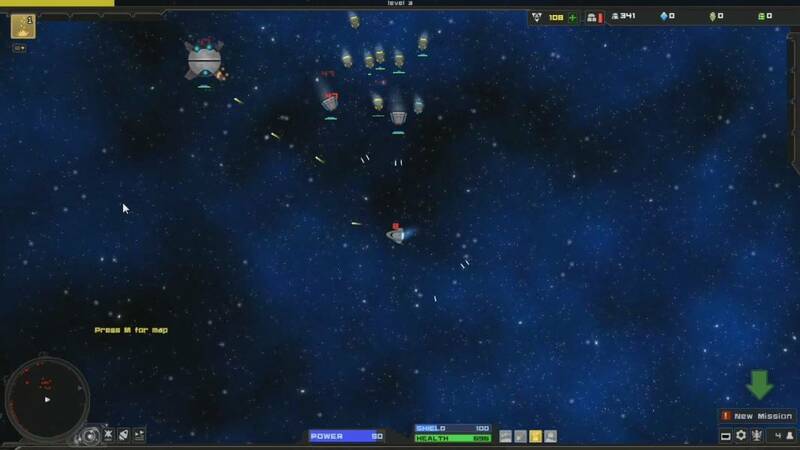 You can explore the galaxy and collect space junk to gain resources for new technologies a real MMO space shooter with numerous weapons, upgrades and abilities, all this in two dimension (2D). 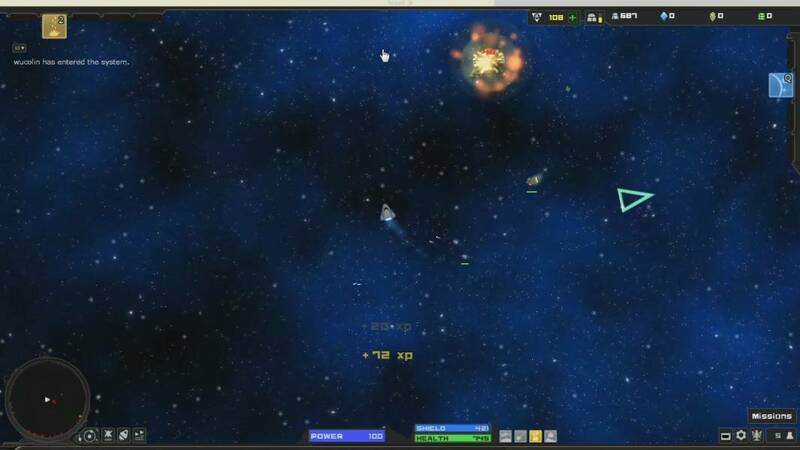 Astroflux is a single-universe game, but star systems are instanced on another server if the other one gets full. 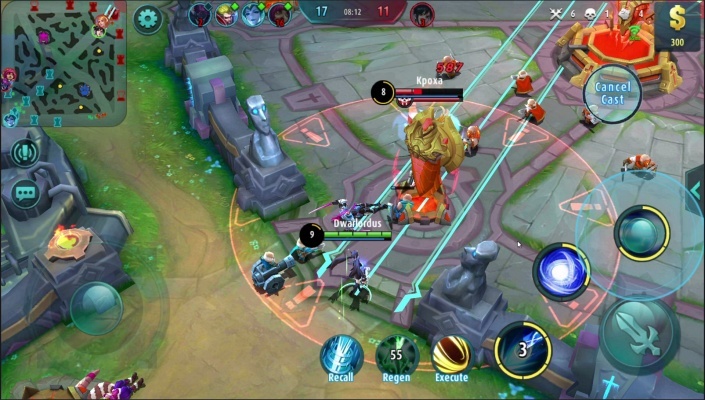 This is done so the servers will stay stable. 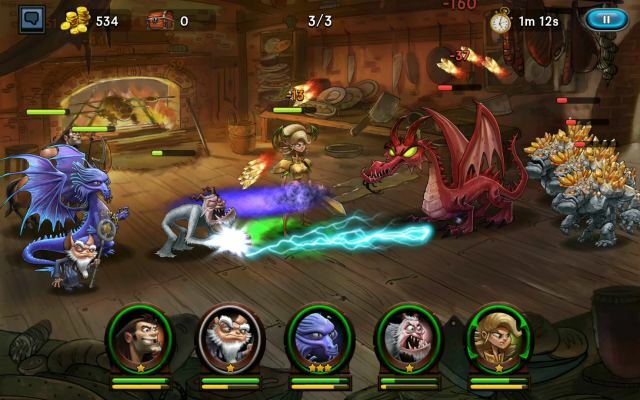 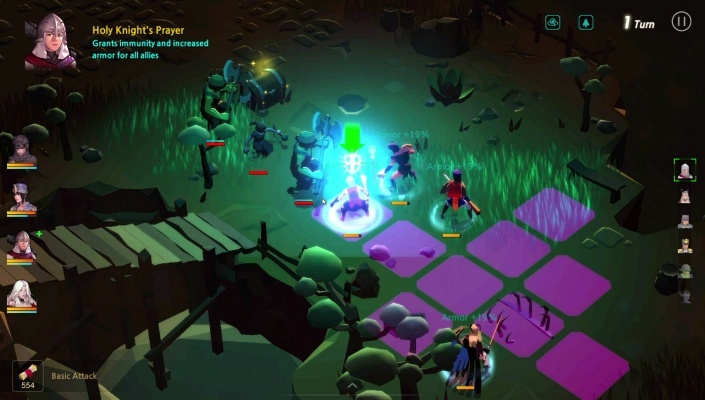 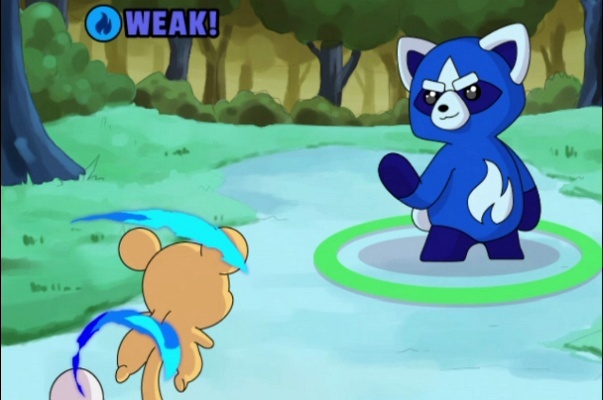 The in-game economy is largely used by players to upgrade their skills and weaponry. 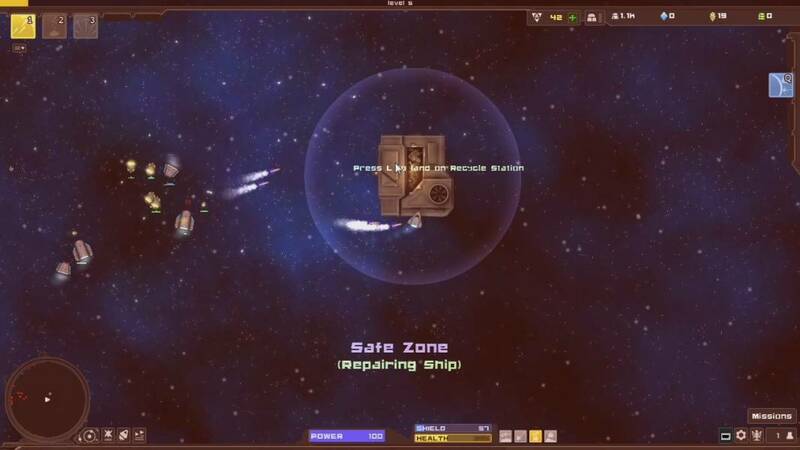 Space junk that is collected from destroyed enemies can be recycled at Recycle Stations and converted to resources that can be used as currency for in game purchasing. 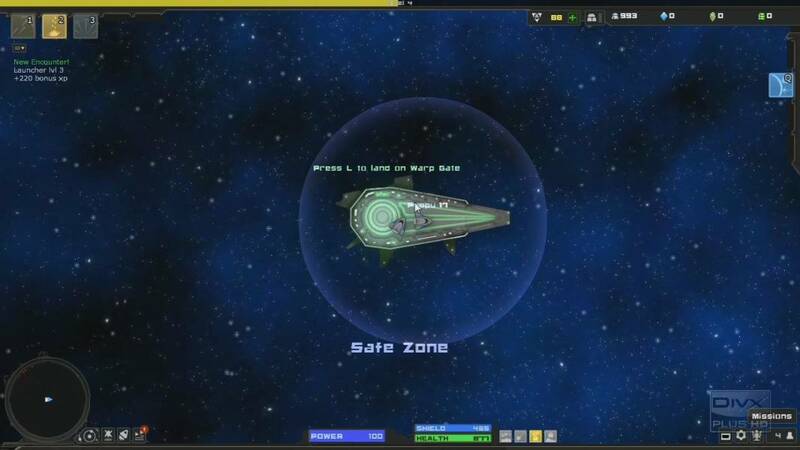 Each player can upgrade their ship's attributes, purchase weapon upgrades and crew members for exploration missions.